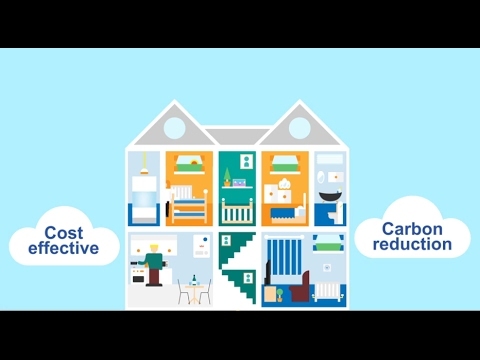 The gas grid currently delivers gas into the homes over 85% of the UK population which is achieved through a first-class distribution network developed over many years. Rather than rip out heating systems and make the grid obsolete, it makes sense to decarbonise the gas we use; using so called green gases such as Biomethane and bio SNG in addition to hydrogen, will deliver affordable and sustainable solutions to the challenges the UK face. Green gas is now being recognised as the preferred solution to meet UK heat demand, which is seasonal and demands a flexible supply. Our members are poised to deliver; we now need that green light from the government for green gas. There is no easy option for the UK, all means to decarbonise will cost consumers, but it is imperative to keep these costs to a minimum.